In this episode, Rin and Sasha host their first live podcast in The Davenport Coffee Lounge as part of SOC Showcase Week! Together, they talk about the evolution of their fashion style and the stereotypes associated with queer fashion. Warning: This episode contains a slur. Ryan and Fernandez were tired of a lack of representation in the college media community concerning LGBTQ+ issues, so they created this show. 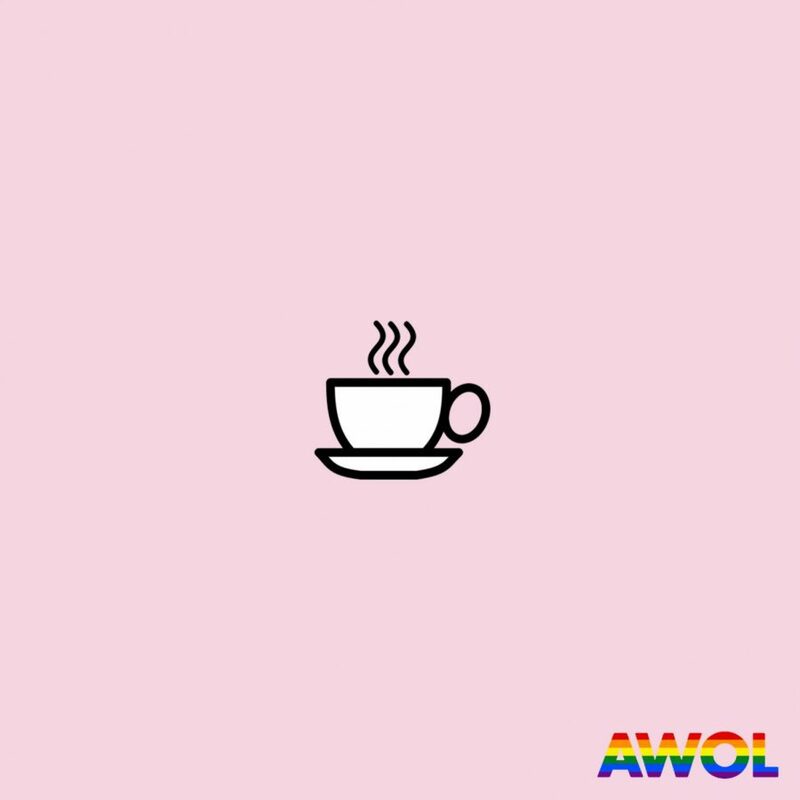 This lighthearted podcast is meant to be a safe space for all queers and allies to tune in and commiserate over shared dating horror and love stories, news, and events related to queer life, as well as some of the common issues of just trying to survive the college years. In each episode Rin and Sasha take on a different topic, they will feature guests from time to time, answer your questions, and talk it out over tea.